Exim Bank sets up project development firm in Africa. Exim Bank on Tuesday said it will set up the Kukuza Project Development Company (KPDC) in Africa, in partnership with others, to facilitate Indian participation in infrastructure projects across the continent. 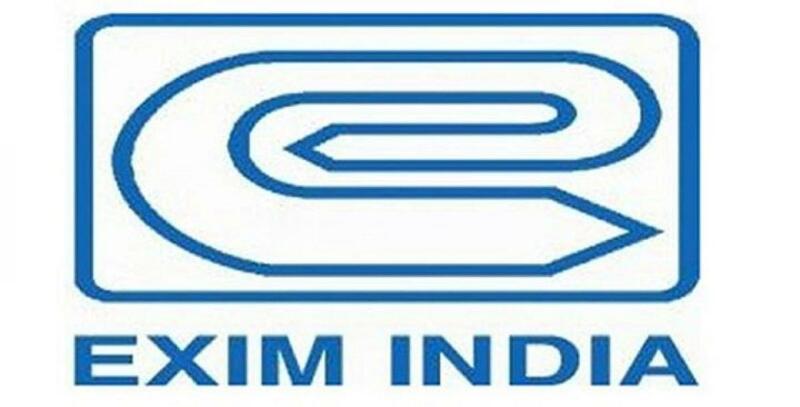 New Delhi: Exim Bank on Tuesday said it will set up the Kukuza Project Development Company (KPDC) in Africa, in partnership with others, to facilitate Indian participation in infrastructure projects across the continent. The KPDC's setting up was announced on Monday by the bank's deputy managing director David Rasquinha, it said in a release on the second day of the India-Africa Forum Summit. Other shareholders in the company are the IL&FS Group, the African Development Bank and the State Bank of India. KPDC will synergise the strengths of every partner, who will complement each other in building Indian project exports while simultaneously aiding the development of economic and political ties between India and Africa, Rasquinha said.